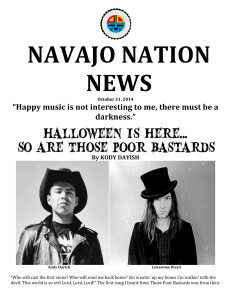 Here’s a late Halloween interview for the Navajo Post! Happy music is not interesting to me, there must be a darkness. It is with great honor and pride that I am able to present to you my chat with the creator of “strange, sad music from a time that never was”, the one and only LONESOME WYATT of Those Poor Bastards and Lonesome Wyatt and The Holy Spooks. Mercy! 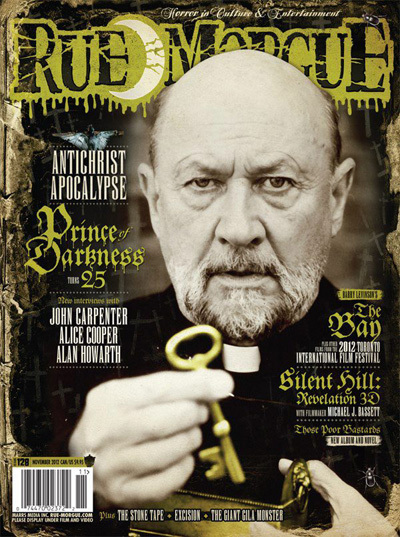 There is a Those Poor Bastards’ interview/article about “Behold The Abyss,” and “The Terrible Tale of Edgar Switchblade,” in the November issue of Rue Morgue Magazine. 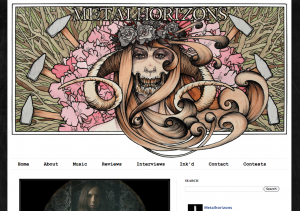 What oozed out is baroque, gory, and gloriously weird. 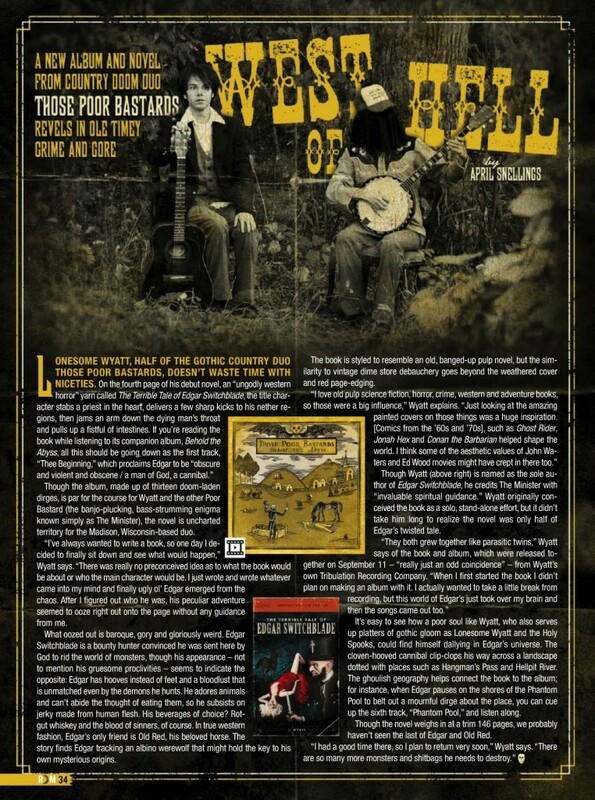 There’s another interview with rotten soul Lonesome Wyatt and a review of “The Plague,” in the current issue of Rue Morgue Magazine. It’s issue 79 and comes out June 1st. 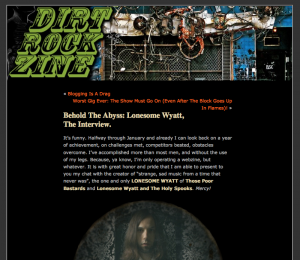 Take a listen to this pitiful interview with Lonesome Wyatt on the podcast Rue Morgue Radio.